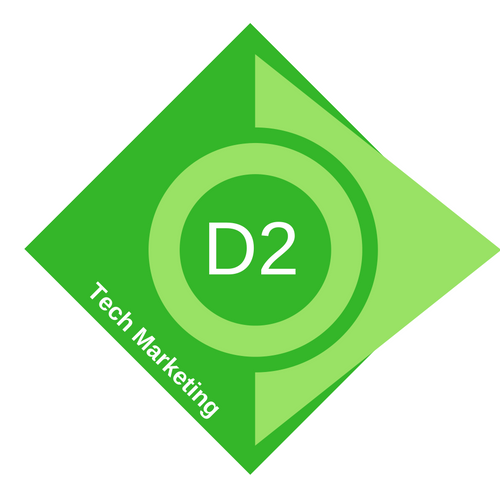 At D2 Tech Marketing, we develop creative, compelling stories — the content that differentiates brands, builds demand and delivers sales pipeline. We get excited about transformative companies, technologies and the people that bring solutions to life. We’re here to help you bring your products and services to market and put your company on the map. We deliver marketing counsel and content for every stage of the brand-to-demand funnel. Whether you are just building your company’s first marketing plan, launching/refreshing a website, prepping for a new product launch or sales kickoff, building out your nurture program materials, or refreshing your content library, we can help. With deep enterprise software and business marketing experience from SaaS start ups to enterprise giants, we have the context to tell compelling, memorable and repeatable stories that leave an impression. Learn more about how we can use our storytelling and marketing skills to build your brand awareness, product demand, and customer advocates.